Everyone has their favorite blizzards. One of mine is this one, the blizzard of ’78, which I missed by about 21 years and 3,000 miles, growing up on the West Coast as I did. When you move to Rhode Island it seems as if the blizzard is all anyone talks about, but if you’re a weather nut like me it’s actually a good thing. No one is saying the forthcoming blizzard will look anything like this one, but it is a NESIS storm, and it is what I would like to see repeated personally. Five days after the WeatherBell chat rooms and others around the U.S. were buzzing with rumors of a serious Nor’easter, the so-called Pinball Blizzard has actually materialized. The NWS office in Taunton and the bulk of the region’s meteorologists were caught flat-footed by a storm really only seen by the Navy’s new high-resolution model, the NAM WRF-3km, which is far from the go-to model for those in the biz. After the Pinball Blizzard, though, who knows? As the storm continues to pound Rhode Island and southeastern Massachusetts, enjoy the lyrics below to the tune of Pinball Wizard, with apologies to Pete Townshend. How do you think it does it? This entry was posted in blizzard, noreaster, snow and tagged blizzard of 2017, noreaster, snow. Bookmark the permalink. Hopefully doing this comment properly. 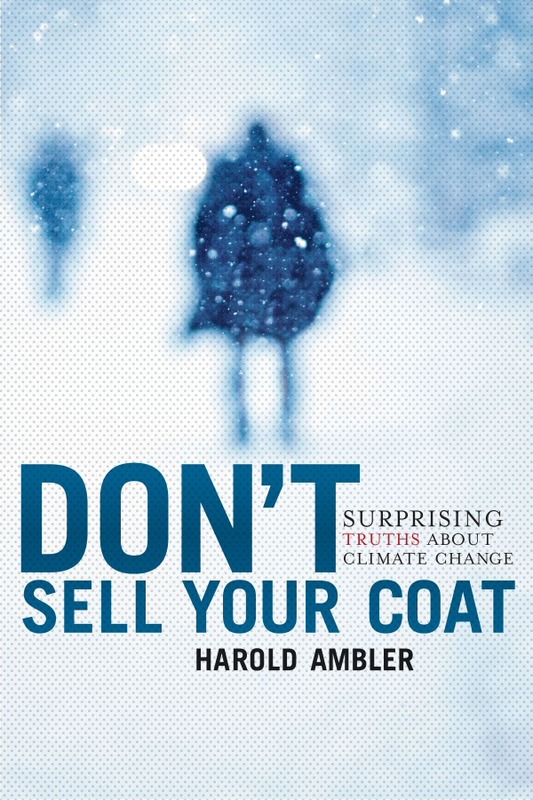 I have read your book about not selling the coat. Great stuff. Have you read any of the stuff about climate change at http://www.landscheidt.info ? I have a discussion paper surrounding his theory as it applies to much other info on climate change. Are you interested in having me send it as an attachment to an email? For those of us who are acronym-impaired (that would be me), after an internet search, it appears that NESIS stands for Northeast Snowfall Impact Scale. I enjoyed “Pinball Blizzard.” It’s nice to see a post after a long absence.